Marjorie Lou Peterson, of Colona, met her Savior, Wednesday, March 20, 2019 at her residence. 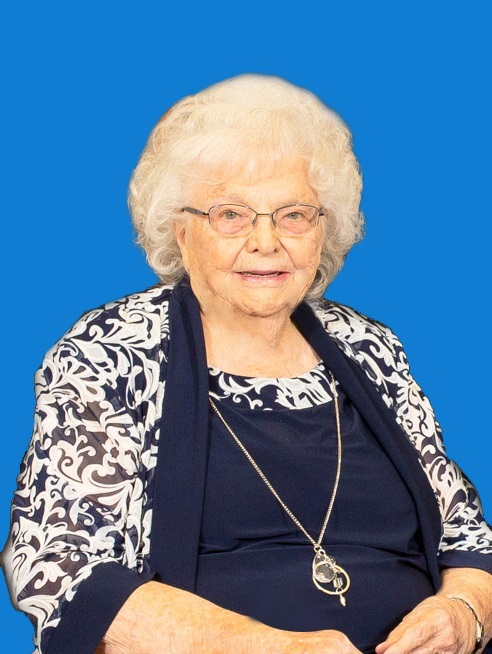 Funeral Services to celebrate her life will be held at 10:30 a.m. on Monday, March 25, 2019, at Faith Baptist Church, 10560 Wolf Road, Geneseo. Pastor Jeff French will officiate. Burial will follow at Greenview Memorial Gardens, East Moline. Visitation will be held 2 – 5 p.m., Sunday, March 24, 2019, at Vandemore Funeral Homes & Crematory located in Geneseo, IL. Memorials may be directed to Faith Baptist Church or Heartland Hospice. 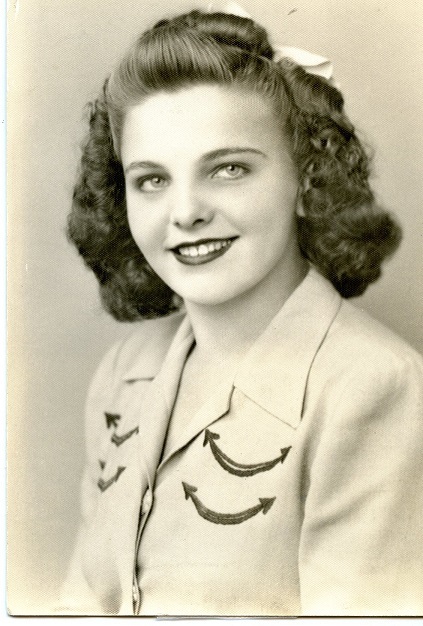 Marjorie Lou Cramer was born March 13, 1928 to Ora and Clara Ascenath (Dumford) Cramer in Brookville, OH. She married Lester Eck in 1947. Lester passed in 1972. On February 28, 1976, she married Lyle Peterson. She was a school bus driver in Ohio. In her retirement years she taught Bible at East Moline Christian School, and did mission work for Baptist Missions of North America. She was a faithful member of Faith Baptist Church, Geneseo. Her greatest love was expressing her joy in knowledge of knowing Jesus Christ as her Lord and Savior. She loved her large family and showed her love in many ways. She loved to cook for groups, large and small, and for many family gatherings. In addition to her husband Lyle, she is survived by her son Lee (Karyn) Eck; step-children, whom she regarded as her own, Janet Sanderlin, Linda (Bill) Duncan, Richard, James, and Kristine Peterson; 19 grandchildren; 41 great grandchildren; 14 great-great grandchildren; sisters Grace Follick and Faye Aikman, OH; and many nieces and nephews. Marjorie was preceded in death by her parents, first husband, daughter, Leslie Fuller, two brothers, one sister, and son-in-law, Tim Sanderlin.